Provide comfort for the family of Kenneth Lamb with a meaningful gesture of sympathy. Kenneth E. Lamb, 87, of Horton Rd., Hamilton, NY, passed away Saturday, April 6, 2019 at Community Memorial Hospital in Hamilton. Ken was a member of the First Baptist Church in Hamilton; the Earlville Conservation Club; the Hamilton FFA; and a former member of the Hamilton Zoning Board. Surviving are his children, Cynthia and Dale Rollins of Munnsville; Neil and Beth Lamb, Paul and Kim Lamb, all of Hamilton; grandchildren, Gregory and Jennifer Rollins of Denver, CO; Kevin Rollins and Jeffrey Rollins, both of Canastota; and Megan Lamb of Hamilton; great-grandchildren, Bryce and Carter Rollins of Denver, CO; a sister and brother-in-law, Barbara and Bill Doing of Earlville; sister-in-law, Mary Lou Lamb of Waterford, NY; several nieces and nephews. He was predeceased by a brother, Robert. Funeral services will be held at 1pm Tuesday, April 16, 2019 at the Burgess & Tedesco Funeral Home, 25 Broad St., Hamilton, followed by burial in Smith’s Valley Cemetery, Randallsville, NY. Friends are invited to call at the funeral home on Tuesday from 11am to 1pm prior to the service. 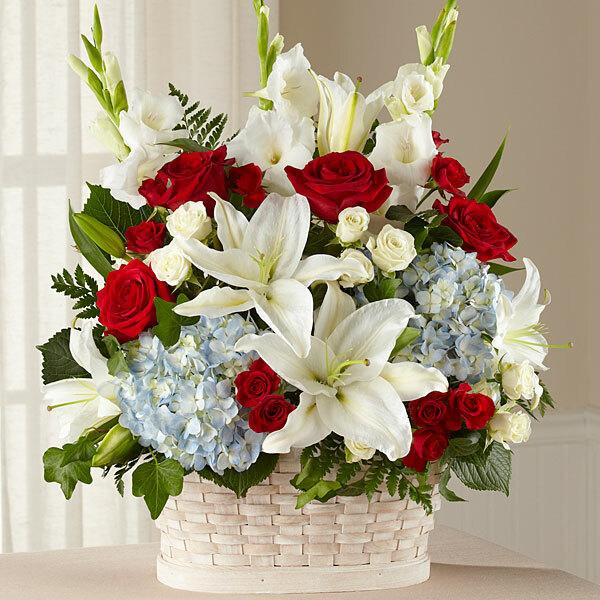 To send flowers in memory of Kenneth E. Lamb, please visit our Heartfelt Sympathies Store. Provide comfort for the family of Kenneth E. Lamb by sending flowers. Cindy.Neil,Paul and family,,,Sorry for your loss,,,,It's getting harder and harder seems like everyone is leaving.The sadness never ends you just get through it, To have lost them so close together must be harder,,,I lost my mom when I was just 31,still growing up with a lot of questions,,,,I had a lot of good years with dad.Sometimes I get through by thinking of them square dancing up in heaven (a passion of theirs),since you said your father liked to roller skate just think maybe him and mom are up there roller skating away to all the old tunes. Take care and stay sane...….From an used to be neighbor and always friend!! Heartfelt Sympathies Store purchased flowers for the family of Kenneth Lamb.